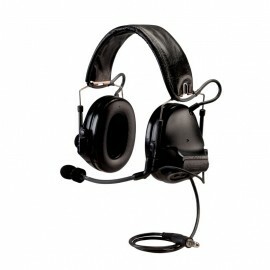 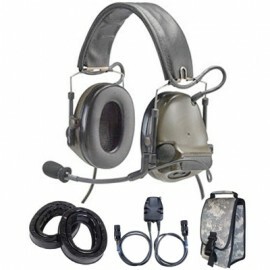 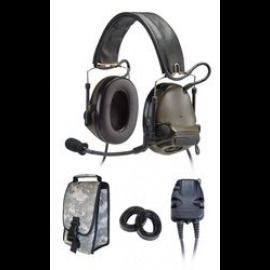 The Dual Comm headset system by Peltor is designed to allow interfacing with two distinct radio systems. 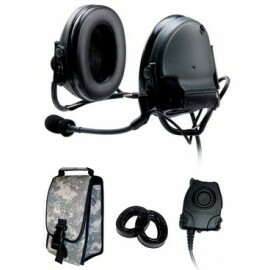 Typically one for local command, and the other radio for higher command. 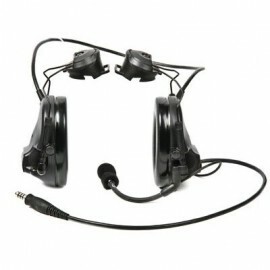 Each Peltor Dual Comm headset requires two adapters. 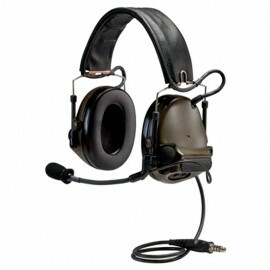 One for each radio system in use. 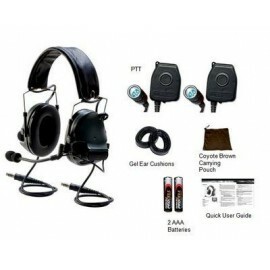 Call us today, and we'll be happy to help you source the right Peltor communication headsets, earmuffs and radio's for your needs.